You’ll Never Get Hit with A Trip Charge! Providing Heating and Refrigeration Sales, Service & Repairs for Over 40 Years! 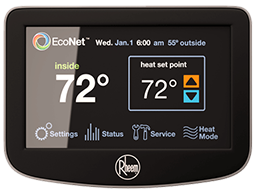 Have you ever had a heating or cooling problem in the evening or over the weekend and hated to call anyone in to fix it because of the added cost? Worry no more – Polar Heating and Refrigeration charges the same rate no matter when you call Us: daytime business hours, evenings, holidays or weekends – Our Rates Are Always the Same! 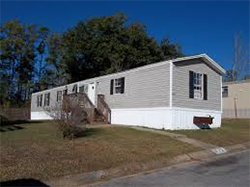 Complete Repair and Installation – No Plumbing, No Gimmicks, Just Good Service! Serving Albuquerque, Rio Rancho, and outlying areas within 80 miles of Albuquerque. High Efficiency Units – Save Money! 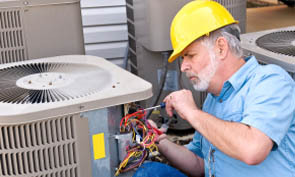 Replace Your Old Unit & Save on Utilities! 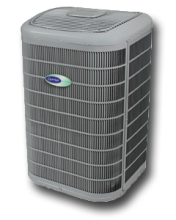 Polar Heating and Refrigeration services all brands and gives a 10-year warranty on parts. We are available to convert your heating and cooling system in the spring and fall, and service it whenever you feel it needs some extra care. It takes a lot of great customer service to stay successful for over 30 years. Punctuality, reliability, sincere care for customers, a sound understanding of heating and cooling systems and availability 24/7 are some of the qualities that have led to the long-time success of Polar Heating and Refrigeration. 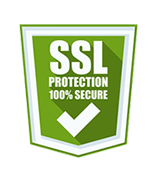 You can be sure of our high and consistent quality of service. Automated Temperature Control Save Money, More Comfort Too! 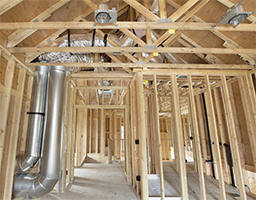 We provide complete installation of HVAC systems for new construction. 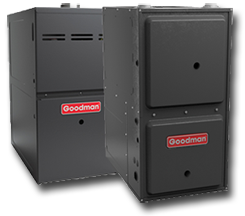 Contact Us Today to Learn More about All of Your Options for Heating & Air Conditioning!